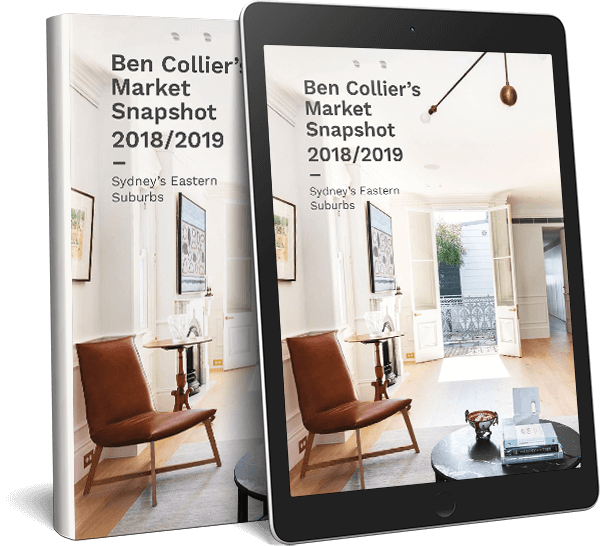 Looking for property in Sydney’s Eastern Suburbs? If you’ve been searching for a while you probably have a long checklist of ‘must haves’ you’re trying to tick off, which you just won’t compromise on. And one of the biggest must haves for most people is location. We see buyers spending years looking for the perfect home in their idea of the perfect location. Sometimes that area can be tiny – even comprising just a handful of streets. We always do our best to meet buyers’ expectations but if a buyer genuinely can’t find what they’re after we also push them to consider other streets or locations where they may find what they’re looking for. 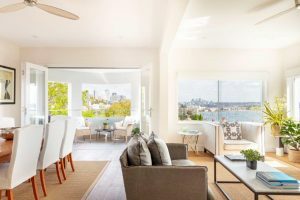 We obviously don’t suggest looking in Dover Heights if your heart is set on Surry Hills but by opening up your search area and agreeing to look at something a little further away you may have a much higher chance of securing your dream home. Here’s some common advice we give. The locals in the southern part of Paddington might not like us telling everyone about their secret but we’re going to anyway because it really is one of the best parts of Sydney’s East. When we talk about Paddington South, we mean that part of the suburb on the southern side of Oxford Street. It’s quieter than the northern side but that comes with its own benefits. It’s closer to Centennial and Moore Parks and the Entertainment Quarter and provides easier access to the Eastern Distributor and Surry Hills and is right next to the new light rail. And many of the cafes and galleries that make Paddington are still just a short hop across Oxford Street. Many people simply forget it’s there and focus solely on the other side of Oxford Street. If you’re doing the same you’d miss out some really fantastic classic Paddington properties like 44 Regent Street and 20 Walter Street – which even offers a swimming pool and off street parking. The median price in Paddington for houses is $2,281,250 while units are $825,000. Many buyers have their heart set on Woollahra, and we can see why. It’s a fantastic area, with a lifestyle that’s hard to beat, including tree-lined streets and proximity to almost everything. That means competition in Woollahra is understandably strong. But buyers willing to take a short stroll across Oxford Street to Centennial Park will find they get slightly more for their money. You’ll still have access to all the same cafes, restaurants, shops and pubs in Woollahra. Plus, Centennial Park is right on your doorstep. Best of all there is great housing stock, with everything from grand family homes to entry-level units. For example, we sold 24 Lang Road which is walkable to everything in Woollahra – and even Paddington. A little further away is 48 Martin Road, a gorgeous federation five-bedder with a pool. The median price in Centennial Park for houses is $3,850,000 while units are $650,000. Buyers who have their heart set on a beachside address should also consider Waverley. Just up the hill but still within walking distance of Bronte and Tamarama, you’ll still get the ocean breeze and also find slightly lower prices, fewer crowds and elevated properties with views over the ocean. Waverley has all the beachside vibes you could ever ask for, plus some really great schools too, including leading independent ones such as St Catherine’s, St Clare’s and Waverley College. It’s a short bus or walk to Bondi Junction, and the properties range from entry level flats like this one at 21/13 Macpherson Street to semis and large family homes. The median price in Waverley for houses is $2,327,500 while for units it is $862,500. Sometimes buyers restrict their search to a particular school catchment or because they want to be near friends or family, or walkable to work, transport and amenities. That’s completely reasonable. But given how compact the Eastern Suburbs is they could be missing out on some great properties in locations that suit them just as well. Don’t get too hung up on a postcode. Think about what you really want from a home and then keep an open mind on where you’ll find it. The next street over could have that gem you’ve completely overlooked.